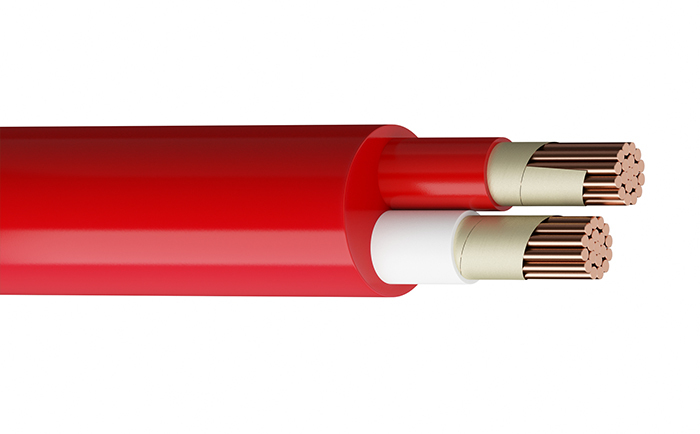 It’s when the flames consume everything around them and the heat becomes intolerable that our range of Fire Rated Cables, Afumex, display their best qualities. 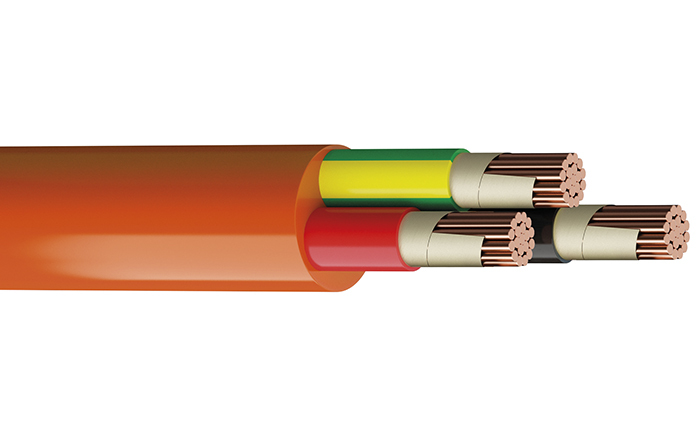 Withstanding the heat, they maintain the supply to critical systems such as fire alarm, emergency lighting and fans (as it is the case of our Fire Resistant cables, Firestop) or simply burn without emitting toxic fumes (like it is the case of our Fire Retardant, non-fire-resistant cables). 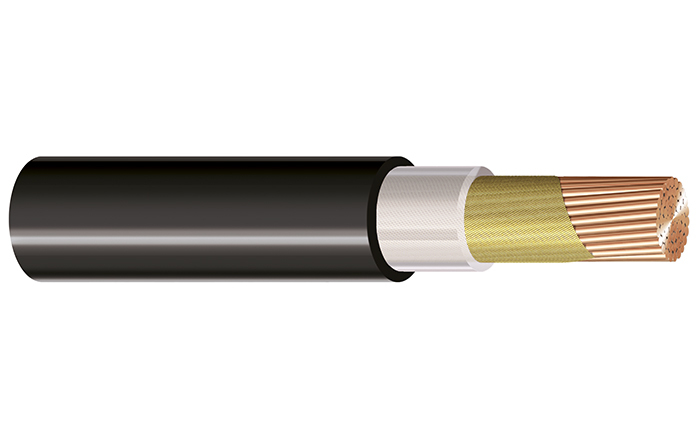 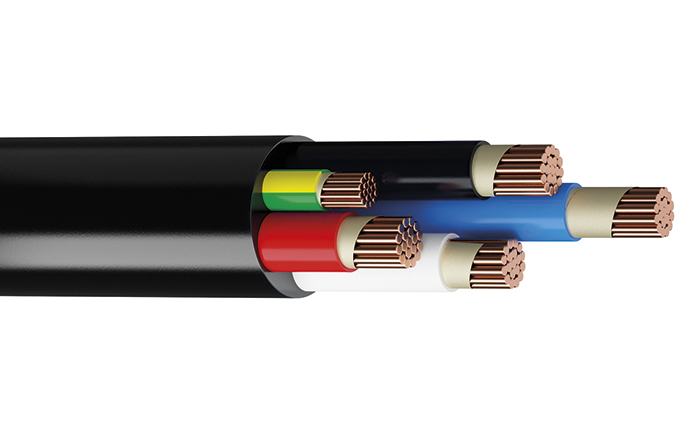 Low smoke and halogen free – that’s the common feature of Afumex, the very well known Prysmian’s safe and secure cable family. 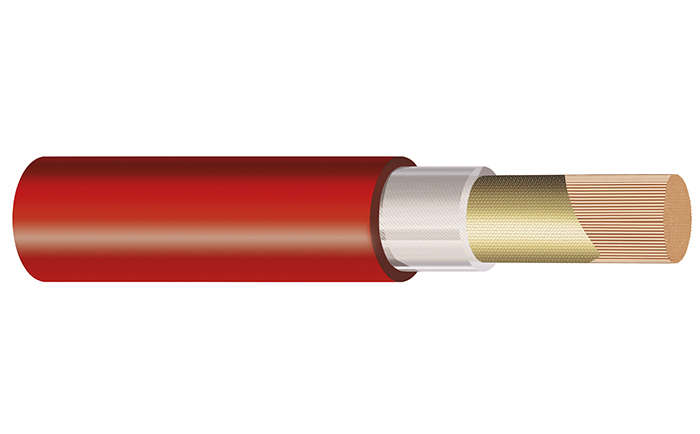 Firestop™ is a range of polymeric fire resistant cables designed to maintain circuit integrity in a fire situation while minimising the evolution of smoke and gases harmful when exposed to fire. 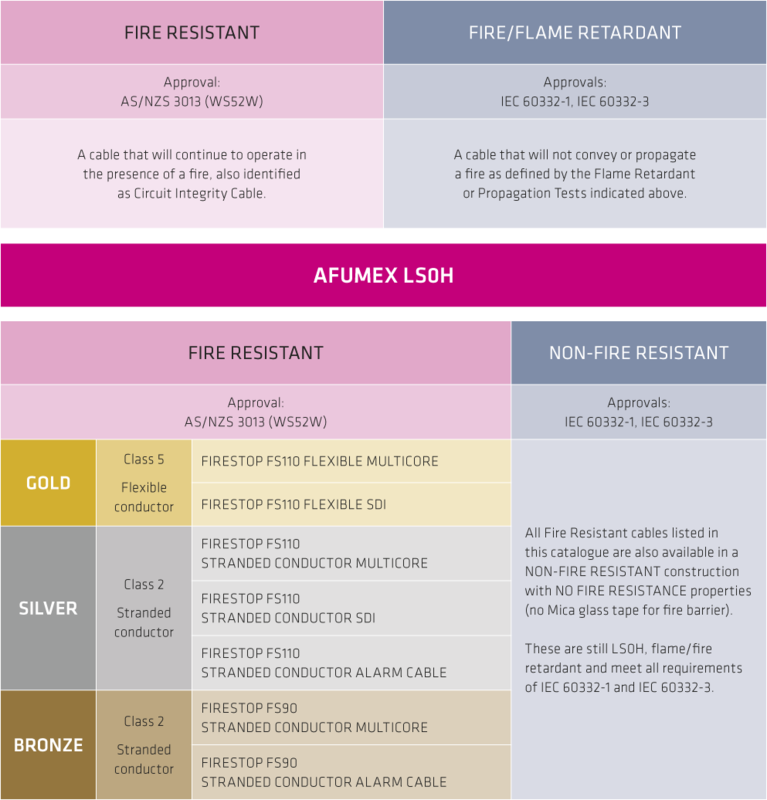 This range is designed to save lives and help protect property in the event of a fire. 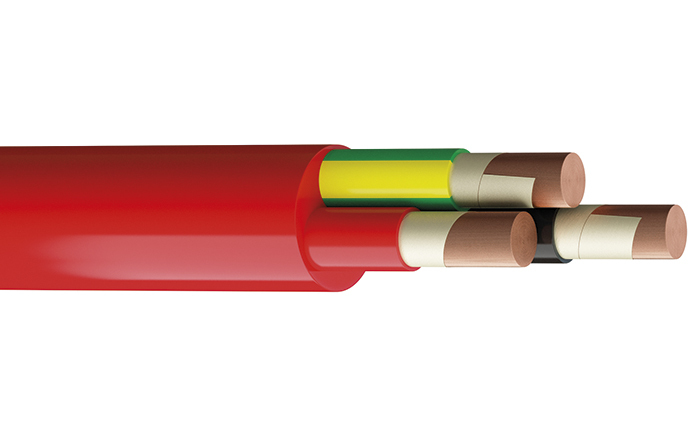 • NOT all flame retardant cables are fire resistant.